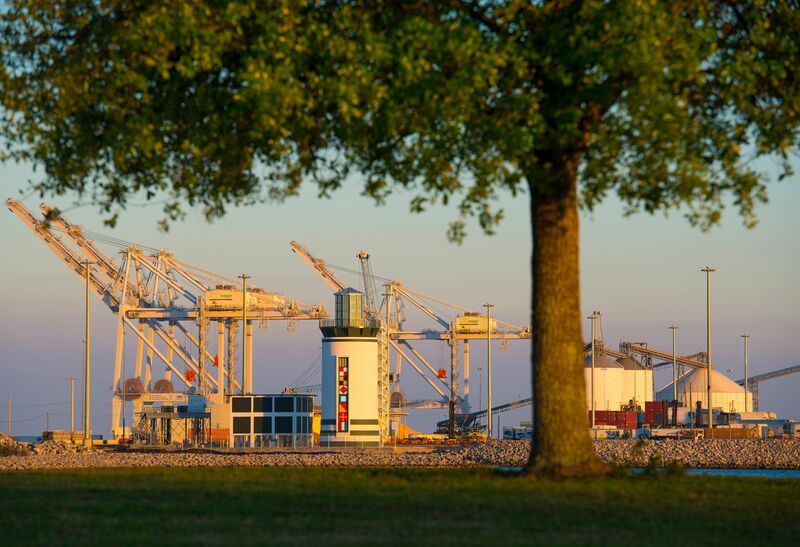 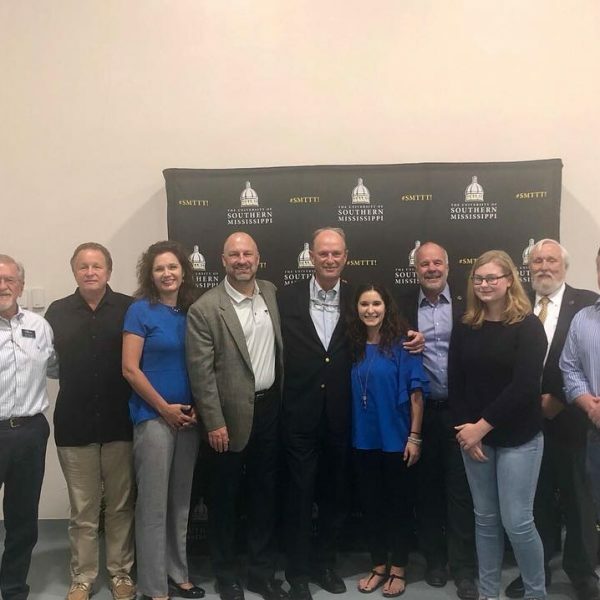 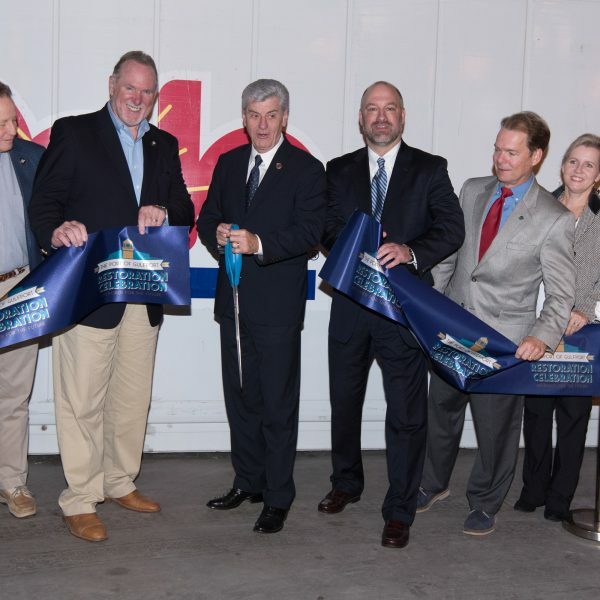 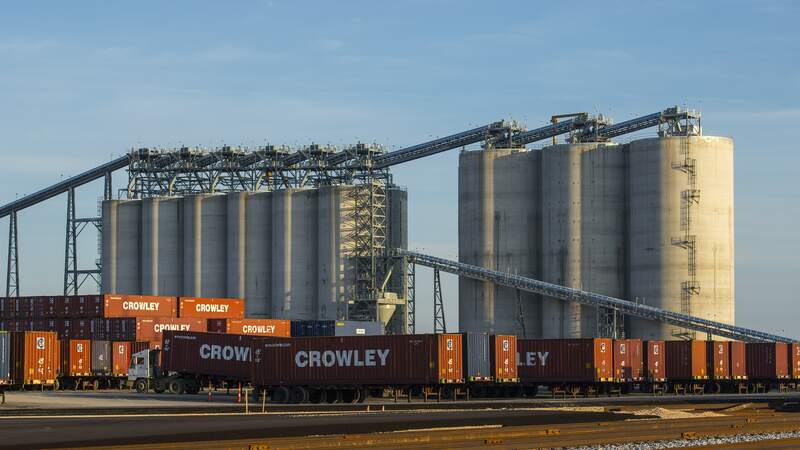 The Mississippi Port Authority at Gulfport has all the elements to make it a national leader in waterborne commerce and a economic driver for the Mississippi Gulf Coast. 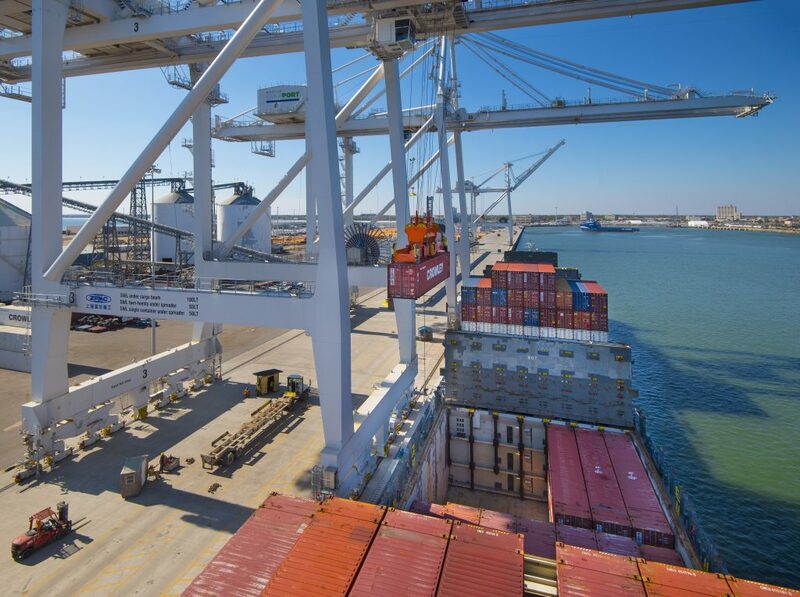 The ideal location, history of perseverance, state-of-the-art facilities, outstanding services, cost effectiveness, and dedicated professional staff merge to meet the needs of our customers. 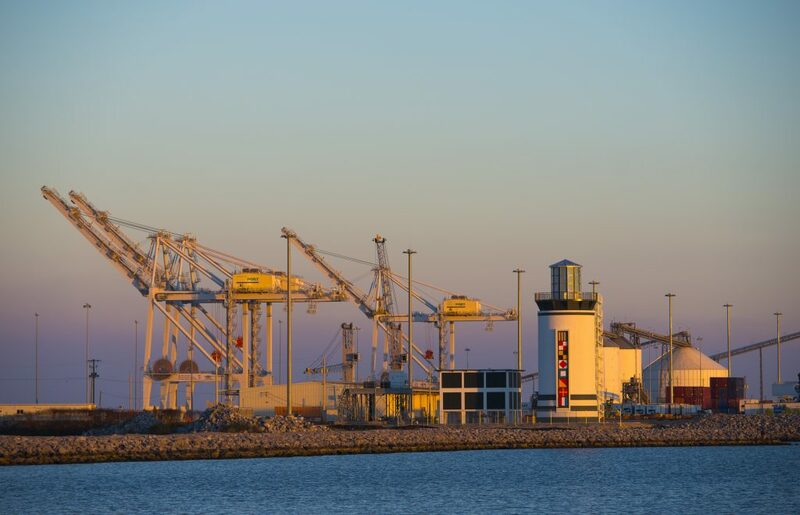 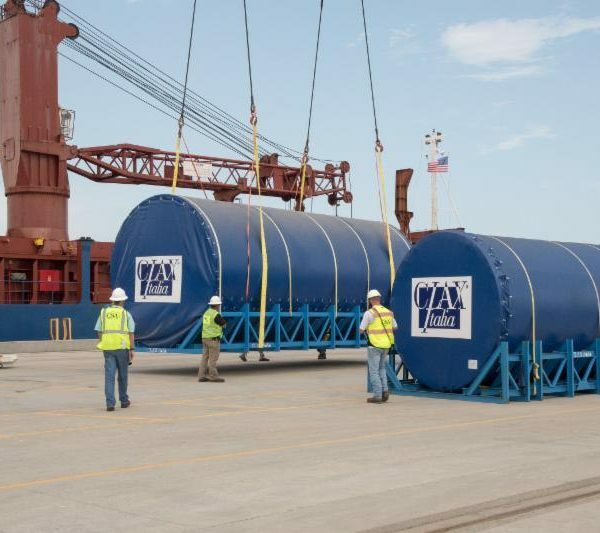 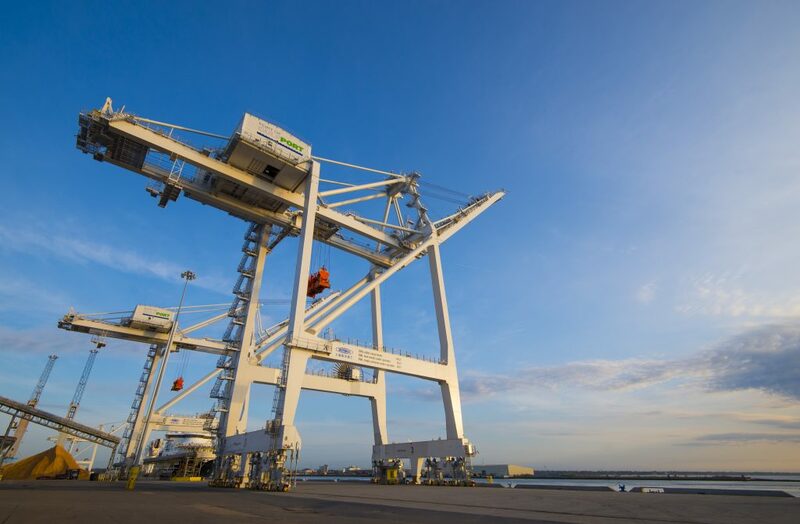 When it comes to handling our customers imports and exports, no one does it better than the Port of Gulfport.